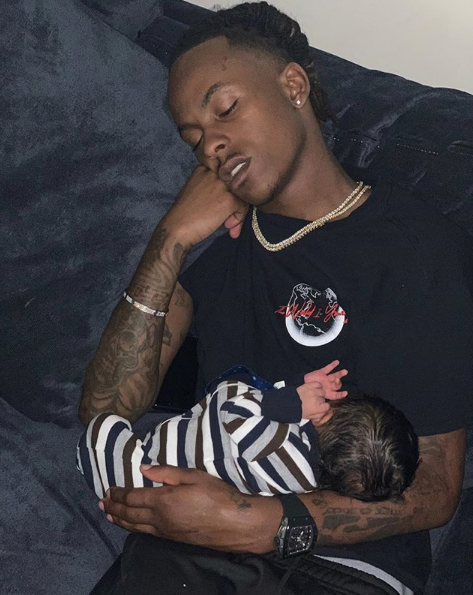 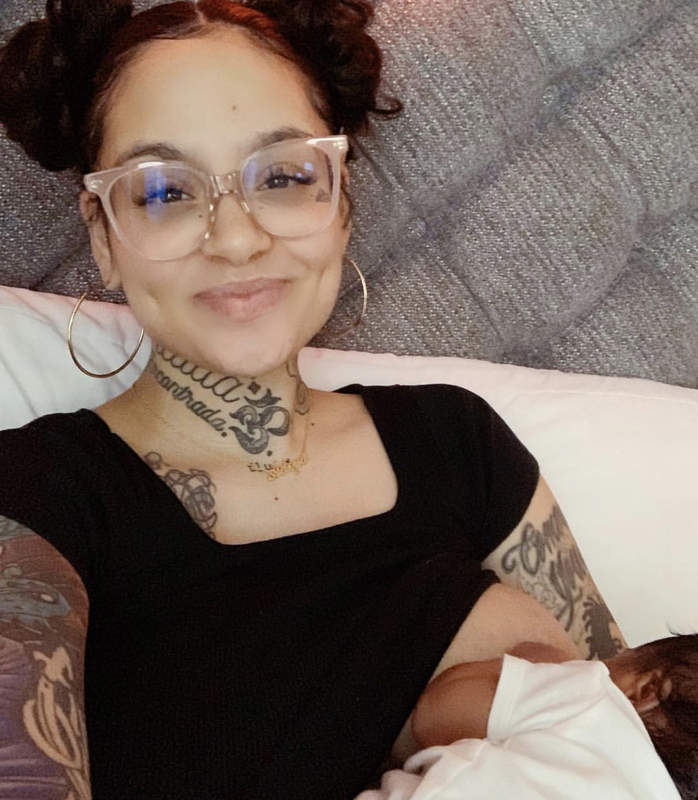 New mom Kehlani shares a few photos of her proud mommy moment with newborn just two weeks after giving birth. 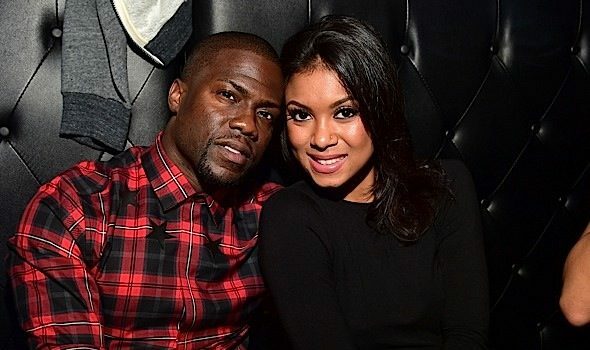 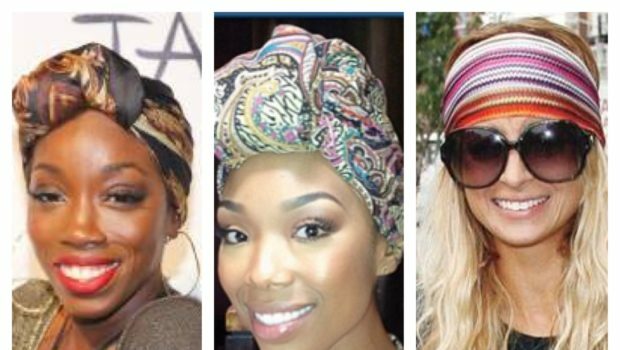 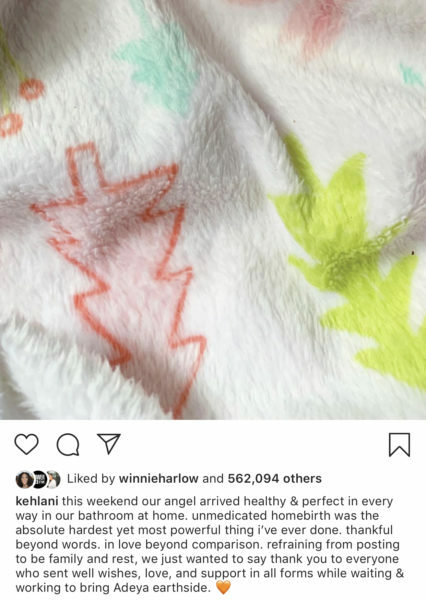 As previously reported, the 23-year-old singer delivered her baby girl last month. 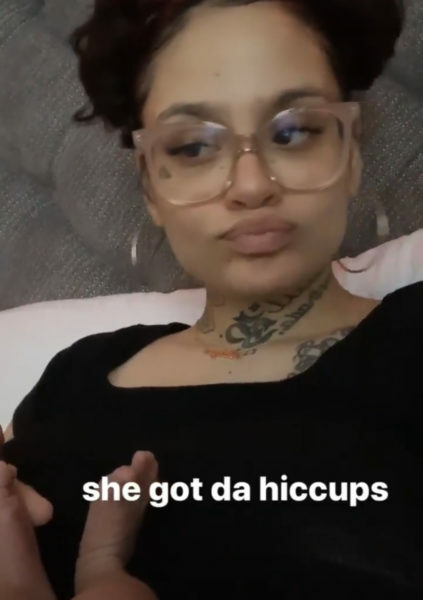 Kehlani showed a small smirk while holding baby Adeya in an all white onies. 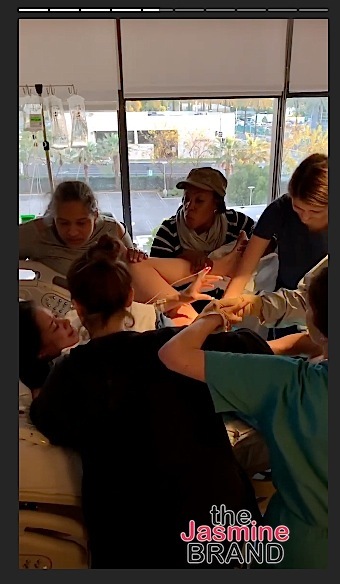 The new mommy posted to her IG story a clip of baby Adeye’s feet adding the caption. 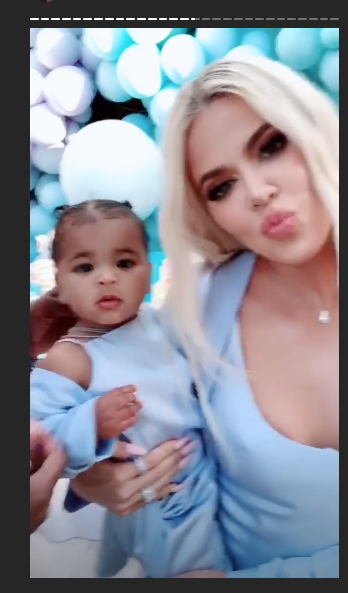 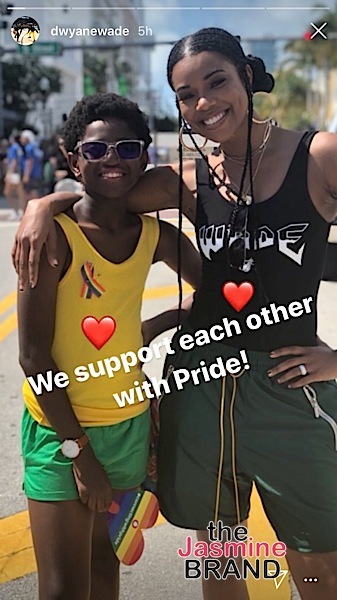 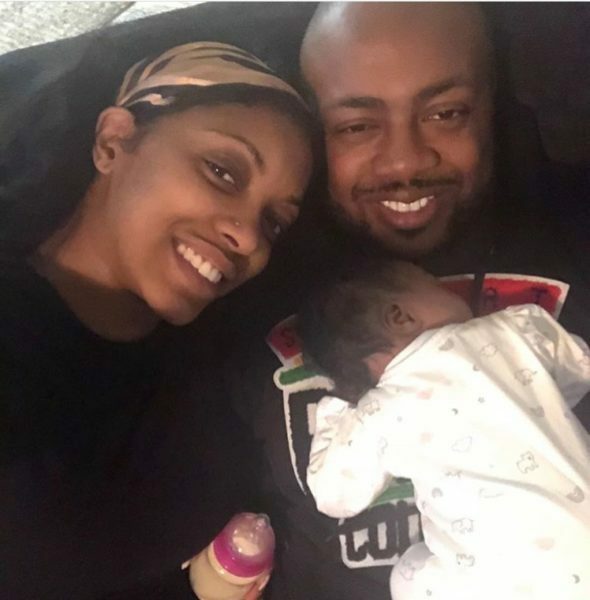 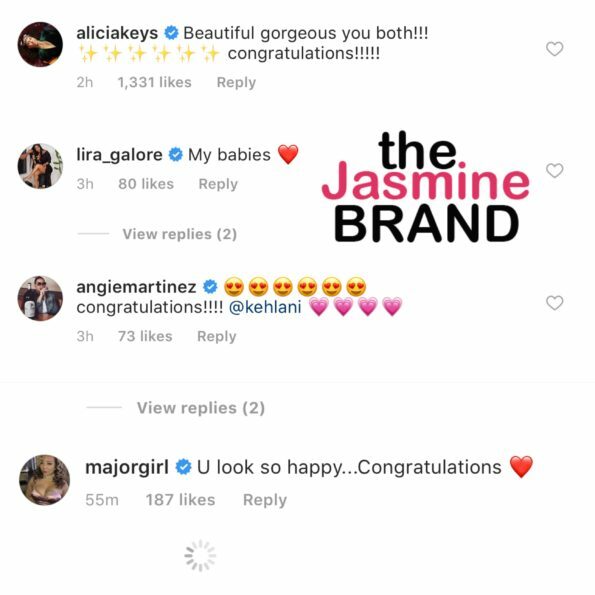 After posting baby Adeya’s photos on social media, singer Alicia Key, Lira Galore, Angie Martinez, and Tiny Harris commented under Kehlani’s post giving their love and support for her new bundle of joy.